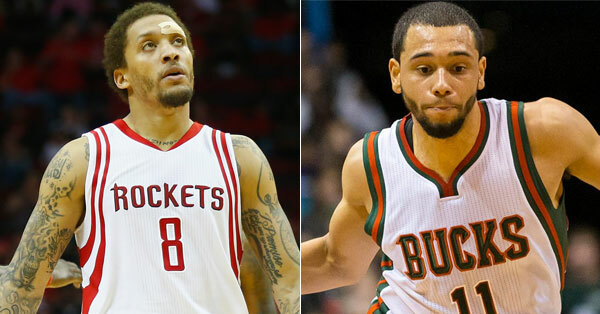 As training camp is set to open, the Rockets have traded Michael Beasley to Milwaukee for Tyler Ennis. 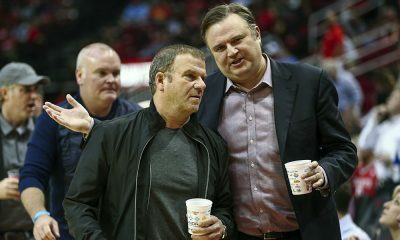 We thought a trade might be coming before training camp opened, but leave it to the Rockets to wait until the last day. On the eve of Media Day at Toyota Center, the Rockets have made a trade, sending forward Michael Beasley to the Milwaukee Bucks for third-year point guard Tyler Ennis. The deal was first reported by Adrian Wojnarowski of Yahoo! Sports. 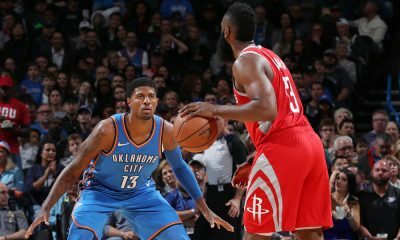 The Bucks recently lost Khris Middleton to a torn hamstring while the Rockets need some depth at the point guard spot, so the deal may be beneficial here for both teams. Beasley can score in a hurry, so it’s a surprise that new coach Mike D’Antoni would look to move him, but with new stretch four Ryan Anderson signed and Donatas Motiejunas likely to return, the Rockets had a surplus at the position. Beasley also will be a free agent in 2017. Ennis is interesting. He’s a former first round pick (18th overall in the 2014 NBA Draft) of the Phoenix Suns who was traded to Milwaukee in the Brandon Knight/Michael Carter-Williams trade in February of 2015. He hasn’t done much in the league in his first two seasons, but he’s very young (just turned 22) and was touted as a pure point guard coming out of Syracuse. The Rockets point out that in the final 18 games of the 2015-16 season, Ennis hit 48.3% from the floor while posting 7.6 points, 3.7 assists and 2.8 rebounds in just under 24 minutes a night. 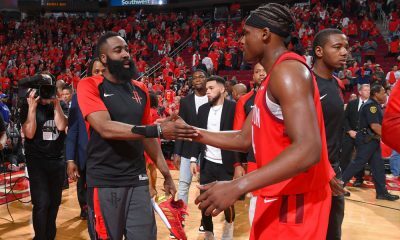 He is not careless with the ball and runs a strong pick-and-roll, which no doubt was attractive to the Rockets given how important that is to a D’Antoni squad. 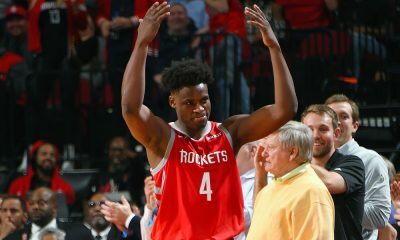 Daryl Morey and company have done this type of move before, acquiring a young point guard who was stashed on the bench when Houston landed Kyle Lowry in 2009 for Rafer Alston. That’s not to say Ennis is a future Lowry, but there is some upside here given that Ennis could see opportunity in Houston. 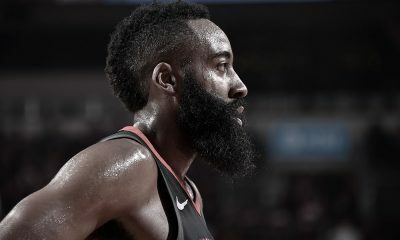 James Harden is the Rockets’ point guard, but hasn’t he always been?